Celebrate the Jewish holiday of Purim at a luxurious Arabian Nights-themed party on Wednesday night. The event will feature Middle Eastern and Mediterranean fare, cocktails and music. When: Wednesday, March 20, 8:30 p.m.- Thursday, March 21, 1:30 a.m.
Where: Academy LA, 6021 Hollywood Blvd. Price: $40. More ticket options available. Be one of the first to attend Japan House's "Movie & Bites" series, which combines a love for Japanese cinema and cuisine. The first installment showcases Shuichi Okita's "The Chef of South Polar," presented in Japanese with English subtitles. The movie depicts Masato Sakai as the chef of an eight-man Japanese research team in the South Pole. Following the screening, food stylist Nami Iijima will offer an inside look at her inspiration for the food she designed for the film, alongside a Q&A session. Attendees will also have the chance to taste an array of dishes that appeared in the film, as prepared by Nami. Where: Japan House, Los Angeles Salon, Level 5, 6801 Hollywood Blvd. This Sunday, Concerts One, which organizes concerts across the West Coast, will be hosting a rousing jazz lineup for this brunch event at the Renaissance Los Angeles Airport Hotel -- Enjoy a morning filled with live tunes, a buffet brunch and bottomless mimosas. When: Sunday, March 24, 11:30 a.m.-2:30 p.m.
Where: Renaissance Los Angeles Airport Hotel, 9620 Airport Blvd. 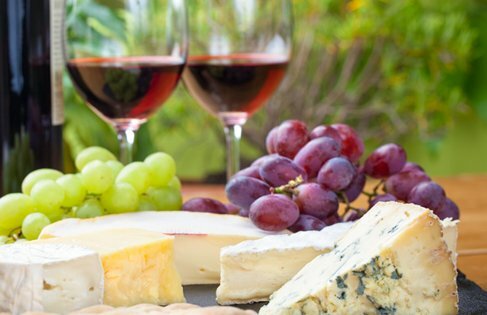 Discover the perfect wine and cheese pairings at this afternoon event this Saturday at the San Antonio Winery. The agenda includes a tasting of nine combinations of inventive cheese-centric dishes and wine, with fare that includes enchilada bites, blueberry goat cheese, vegan hot dogs and more. 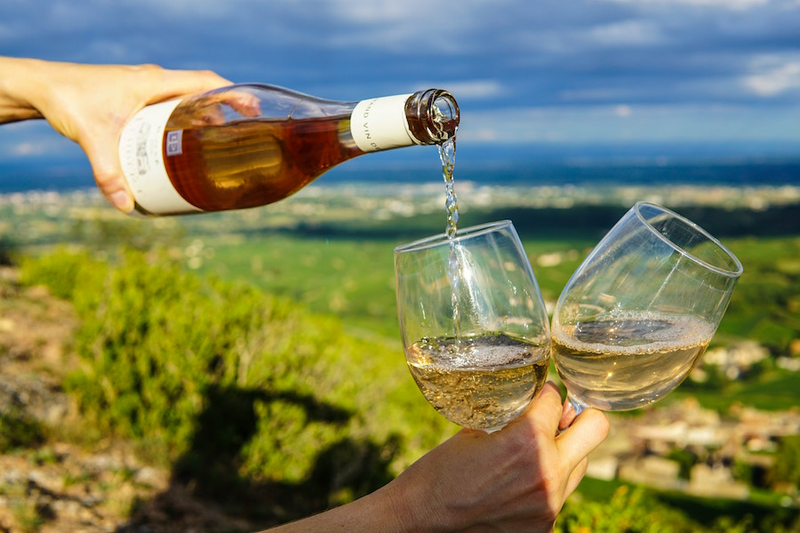 When: Saturday, March 23, 1-3:30 p.m.
Where: San Antonio Winery, 737 Lamar St.
Take a walking food tour of Los Angeles to score delicious bites from unique LA spots all while learning trivia tidbits about the city's historical landmarks like the Bradbury Building and Biltmore Hotel. The tour group is currently offering a deal for groups of one, two or four people. Where: Sidewalk Food Tours of Los Angeles, 545 S. Olive St.